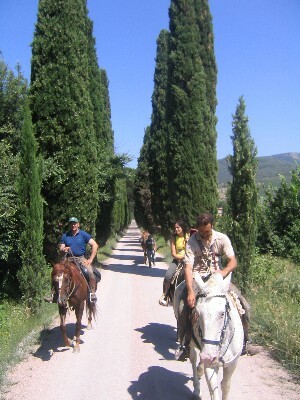 This is an extremely popular and enjoyable way to feel at one with such a beautiful landscape. Whether you are a novice or fully fledged 'buttero' (cowboy) you will be given professional guidance and reassurance. 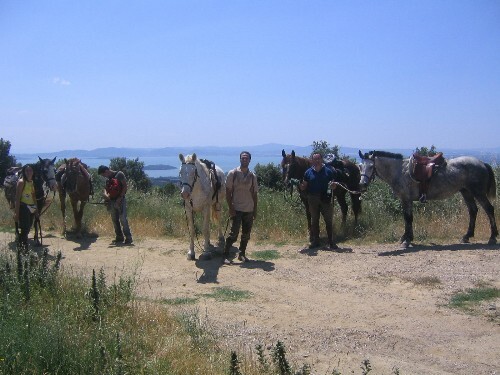 Tuscans are immensely proud of their achievements in horse breeding and rearing. Horses are so revered that those taking part in a Palio (horse race dating from medieval period) are blessed in church beforehand. After working up an appetite complete your day with a hearty dinner accompanied by fine wine and and unique ambience. 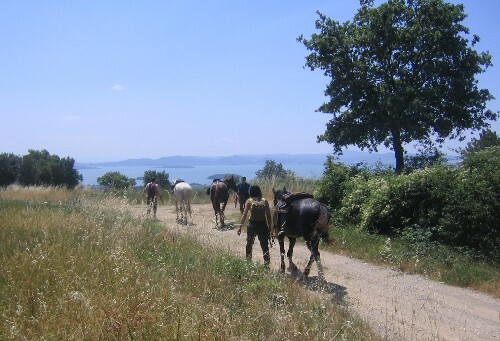 "Want to go horseback riding in Tuscany??" 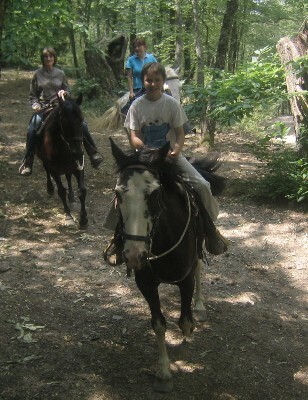 Easy-rider encompasses our simple and natural style of horse back riding. 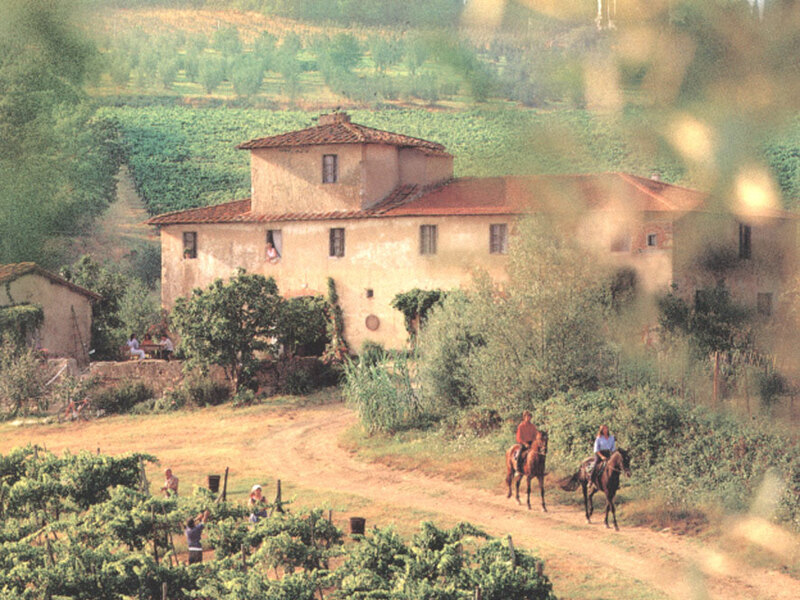 It is the desire to spend carefree and relaxed time with a group of friends while enjoying Tuscany's countryside. We ride without hurrying, having fun without risking. Everyone can do it! 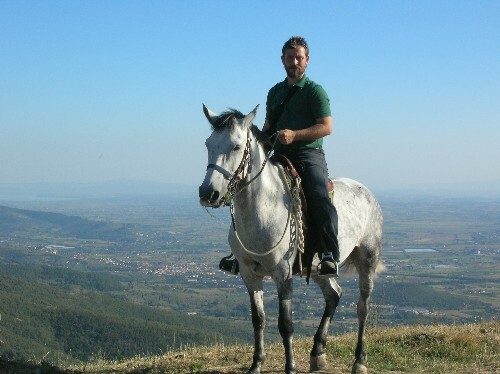 It is possible to ride either English or American mount horses. We have two rectangles with sand for practicing and a clubhouse. We can organize trips upon request.